Accidents are a nightmare in themselves and, having to deal with an accident vehicle afterwards can cause even more stress. At Galaxy Car Removals understands you’d just as soon be rid of your accident vehicle with the least hassle, which is why we offer easy and convenient Accident Car Removals Sydney, and put cash in your pocket before we leave. We understand there’s different severities of wrecked vehicles, and at Galaxy Car Removals, we accept them all! Whether you’ve been in a fender bender, or a full blown accident that’s left your car shredded into pieces, we will provide you with the best value cash offer. We are the experts to call for a top dollar removal in Sydney. At Galaxy Car Removals our customers are always guaranteed the best value for their Accident Car Removals, no matter its age and condition, running or not. Your vehicle can be completely totaled, frame twisted or engine blown. No matter how bad it is, with us it still has value. Think maybe you can get a few dollars for salvaging parts from your old care? Then you are right! Galaxy Car Removals are expert car dismantlers. That’s because we offer our customers top cash on their Car Removals. 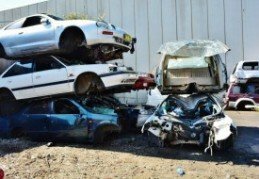 Because of our first rate car dismantlers, we can take even the scrappiest scrap vehicle and salvage it for parts and then crush its metals for scrap. 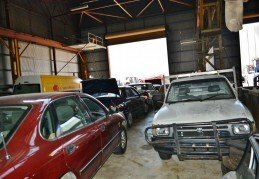 When you call us, you call an expert car dismantler in Sydney who knows their business. 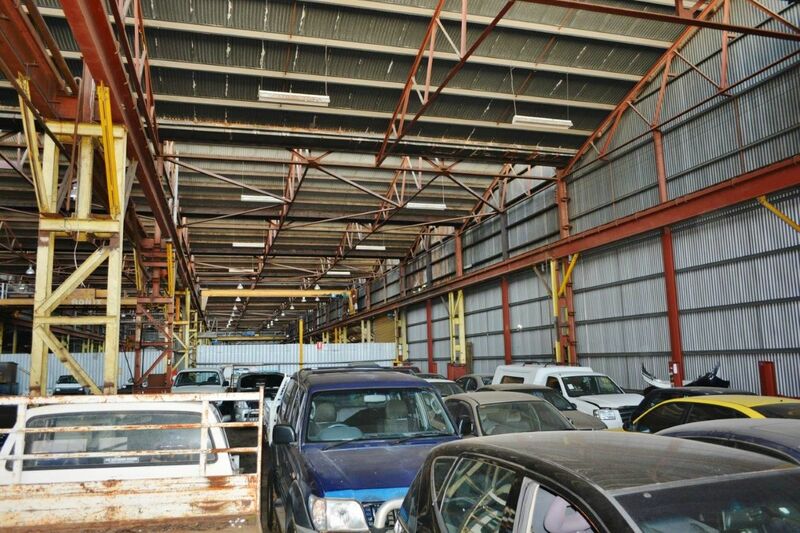 Contact Galaxy Car Removals to get top dollar when we perform your Car Removal in Sydney. Galaxy Car Removals is Sydney’s top paying Car Removal company that pays cash at the time we remove a vehicle. Our Cash For Cars concept is simple, you call us to obtain an offer and we will provide you with Cash For Car offer. At Galaxy Car Removals Not only do we pay you for any unwanted or Scrap Car but we also offer free vehicle removal as well, so you don’t have to worry about any hidden fees. Our Sydney Car Removals are always free and always convenient. 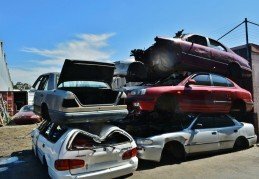 Galaxy Car Removal offers you free Scrap Car Removal no matter the make or model, whether it is a Scrap Car, a junk car, or even an old or damaged vehicle. Galaxy Car Removal we offer a removalist service that is absolutely free of charge! So take advantage of our expert services and call us today! 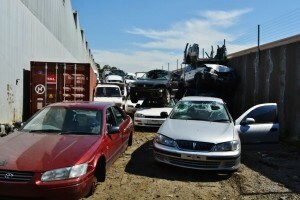 Our Car Removals Sydney aren’t just free, we pay you to come remove your wrecked vehicle for you. We will come to your location and not only take it off your hands for free, we will put cash in your pocket. We offer all suburbs of Sydney Free Car Removals that pay! At Galaxy Car Removals we can pull out a pretty penny in even a junk car. When you call Galaxy Car Removals there’s never an issue with the age or condition of your vehicle. We accept any year, make and model of vehicle, as well as any condition. Don’t worry about making repairs, or shining the vehicle to prep it for sale. Just give us a call and we’ll gladly offer you a top cash offer on your vehicle, just the way it is. We don’t mind if the vehicle is running or not. When you call Galaxy Car Removals you get top dollar on your car removal, no matter what your vehicle’s condition. We are expert auto wreckers with years of experience in the industry and all the right tools and equipment to take your unwanted vehicle and salvage all or parts of the vehicle to put cash in your pocket for its removal. After an agreed upon price Galaxy Car Removals provide a free pickup and towing of your Unwanted Cars or trucks. We can organise a pick up from anywhere in Sydney at no charge to you. 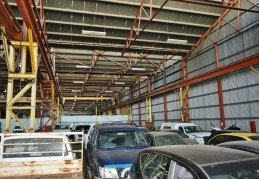 We are one of the most proficient and experienced operators of heavy salvage and recovery services in Sydney. With no job too big or small, no matter the condition, make or model, we provide a reliable and hassle free removal service and pay you top dollar for it.